The mere thought of having to carry around another piece of plastic in your wallet probably makes you cringe. That said, you should consider making room for a few travel membership cards that could be worth your while. Here are a few to consider toting around for the sake of some major savings. AAA ($59 to $119 per year): One of the longest-running memberships in travel is still an outstanding deal, and increasingly, you don't need to be a tried-and-true road warrior to extract value from it. While AAA is best known for its roadside assistance perks (free towing, vehicle unlocking, tire repair, providing fuel for thirsty cars), it's the litany of additional discounts that can really add up. A shocking amount of companies will knock anywhere from 5% to 25% off of retail prices, just for flashing your AAA card. 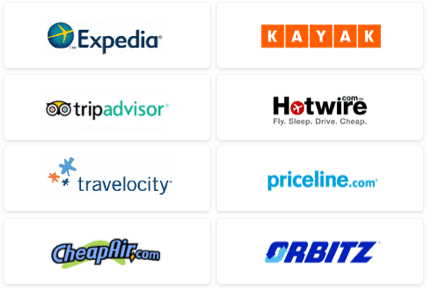 Practically every major hotel chain in the world accepts AAA, which could easily save you hundreds per week off of rates in major cities. Cruise ships and restaurants will usually deduct around 10% per purchase as well, and even telecom companies like Sprint will shave a portion off your monthly bill. Best of all? There's a free AAA mobile app that finds your location and displays AAA-certified businesses in your vicinity. How's that for easy saving? AARP ($16 per year): The main caveat here is that AARP membership is reserved for those aged 50 and up, but if you're in that group, it's a runaway bargain. For just $16 per year (or less if you buy a few years at once), you'll get access to preferred rates in the healthcare and services field. But on the road, you'll find outstanding discounts at eateries (usually 10% or more), huge savings on shopping (a free coupon book at Tanger Outlet Malls, for example), and 10% off the nighty rate at nearly every major hotel chain. If you're considering that road trip you've been putting off for years, AARP members get 25% off of Avis and Budget rental rates. American Express Platinum ($495 per year): Yes, it's a credit card, but if you're going to own a singular travel-enhanced credit card, make sure it's this one. At $495 per year, it'll only be a bargain to those who travel heavily, or travel for a living. The most meaningful benefit of ownership is the Priority Pass membership that arrives with it. This alone is worth $100 annually, and entitles you to free access to over 600 airline lounges across the globe. For those who clock a lot of airline miles, you'll understand the value of Wi-Fi, snacks, a desk, and a little peace as you transit between locales. Ownership also entitles you to reimbursement of Global Entry (worth $100), which is one of our favorite travel programs. You'll also get $200 back on airline incidentals, and the omission of foreign transaction fees could save you hundreds if you head overseas often. 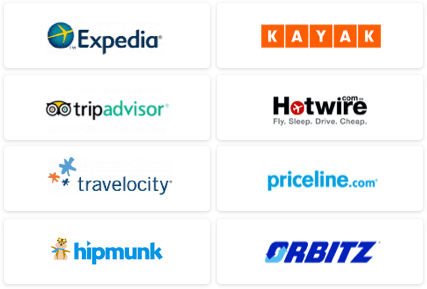 You'll get upgrades and discounts on major car rental companies, added roadside assistance, and an additional one-year warranty for any item you purchase. Have any other great cards to recommend for saving while traveling? Let us know in the comments section!